Family Law | Sebelin & Sebelin P.C. Family disputes are some of the most heart wrenching and difficult matters to deal with in the court system. Furthermore, these cases often involve a web of interrelated issues which can affect one another. A “simple divorce” can easily transition into a contentious custody dispute or a clash into dividing financial assets. In some situations, these arguments can spiral out of control into threats of violence requiring protection from the courts. 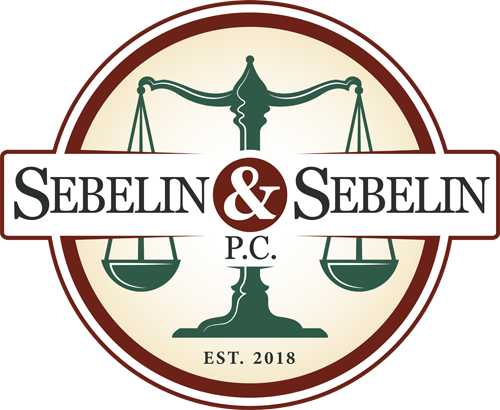 Whether your issue needs to be resolved in court or through a simple agreement, Sebelin & Sebelin is there to fight for you. Call 610-379-4499 to schedule a free consultation today. Our office is located in Lehighton, PA, but we proudly serve all of North-Eastern Pennsylvania!